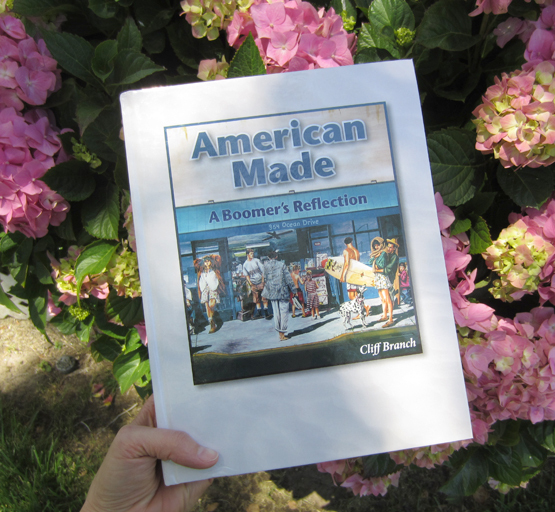 '70s "Mad Man" Cliff Branch reflects on the triumphs and tribulations of the Baby Boomer Generation in his new book. (Book includes a few pages about Susan, too.) 395 pages. Softbound.